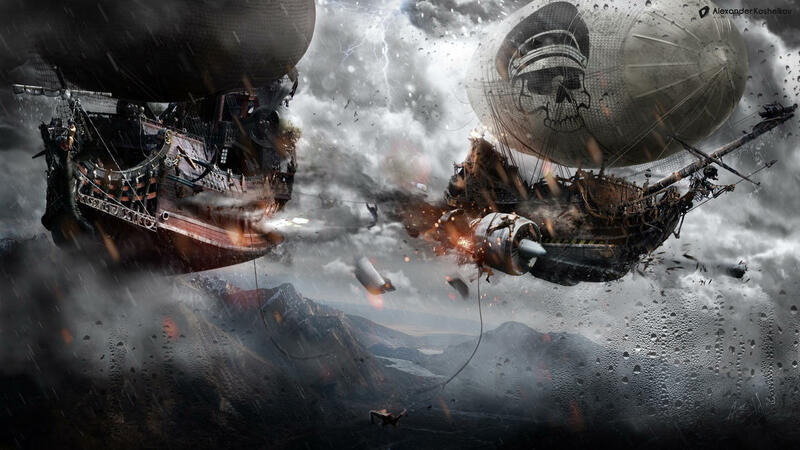 Take a look at this awesome airship battle illustration by Alex Koshelkov. And now for the really cool part: he also posted a video of how he made it! Very impressive stuff.